Leaves and grass clippings that are dumped, raked, or left near water bodies are bad for the environment. Did you know that fallen leaves and grass clippings are loaded with phosphorus? When streams, rivers, and ponds receive too much phosphorus, harmful algae and cyanobacteria blooms can occur. These blooms are unsightly and can be toxic to people, pets, and wildlife. Help keep your local waterways healthy by keeping leaves and grass clippings away from bodies of water, wetlands, and stormdrains. Try to sweep/rake/blow leaves off paved surfaces and back into the lawn/woods, especially if mowed. 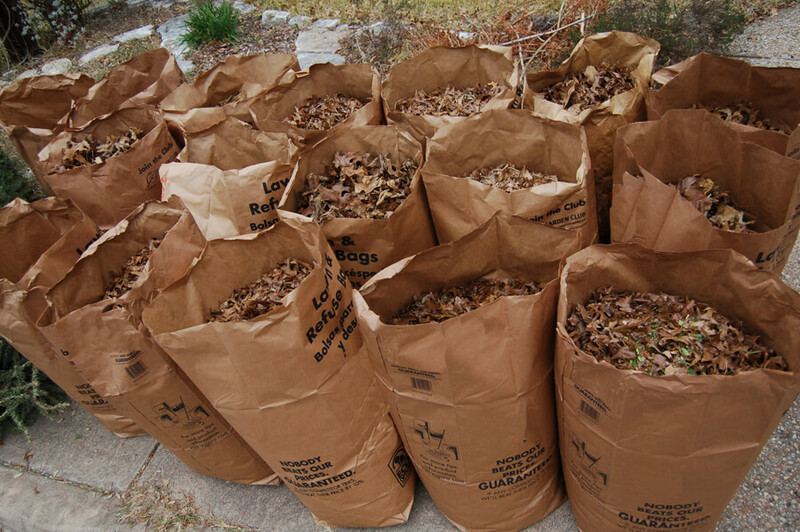 Bag up your raked leaves and lawn clippings in paper bags, and either bring them to your town’s composting area, or leave them out to be collected by the town. Make sure to call your local DPW for their lawn waste collection schedule. Never store leaves on pavement, whether bagged, whole or chopped. Put the bags on the grass instead. Mowing dramatically accelerates the release of the phosphorous from leaves, however soil is extremely effective at capturing and holding on to phosphorus, IF the water soaks into the ground, rather than running off onto nearby pavement. If you mow over leaves on the grass, make sure to sweep/rake/blow the leaves off of the pavement afterwards. If you use mowed/chopped leaves as mulch, keep leaves back at least a few feet from edge of pavement. Consider composting your yard waste. Many DPWs offer compost bins at a discounted rate – or you can build your own. Watch video below to help you get started. Never dump or compost leaves or grass clippings withing 25′ of a stream or stormdrain or pavement or wetland or pond. 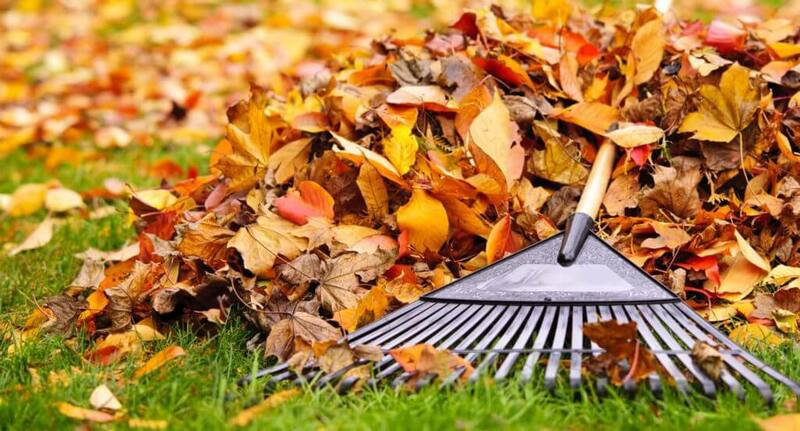 When you see leaves accumulated in the gutter or on top of a stormdrain rake them off onto the grass / woods. Reduce the amount of lawn fertilizer and/or pesticides you use on your property, and use organic products whenever possible. Always follow manufacturer’s directions and make sure to sweep up excess spills. Ensure that your lawn service is properly disposing of yard waste. Make sure that you know what type of lawn chemicals they’re using and ask them to use organic products. Click here to learn more about Yard Waste Management in MA from the UMass Amherst Center for Agriculture, Food and the Environment. Keep Those Storm Drains Clear! Cyanobacteria: Keep a watchful eye out for this!